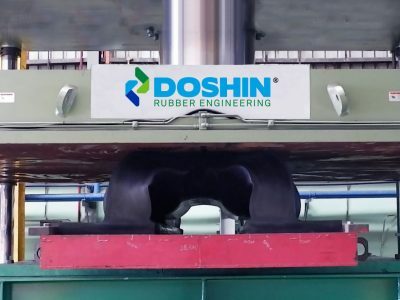 Doshin’s distinctive capabilities of advanced technology has shaped its progress and continues to the present day. 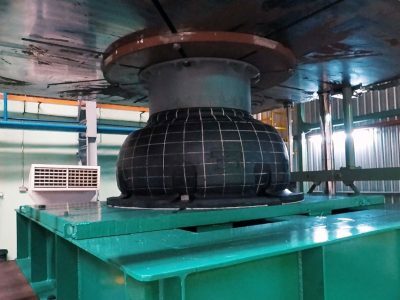 Innovation and Technology will continue to be the key enablers in meeting some of today’s challenges. 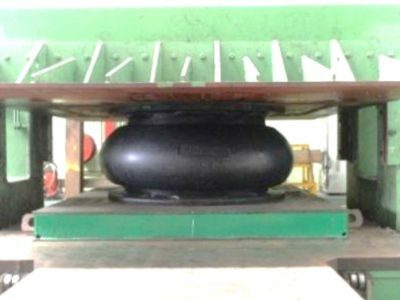 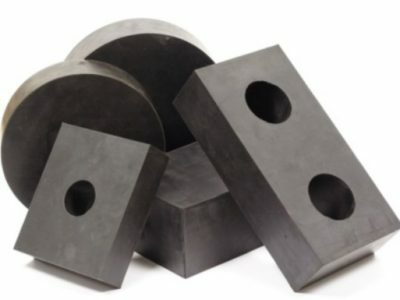 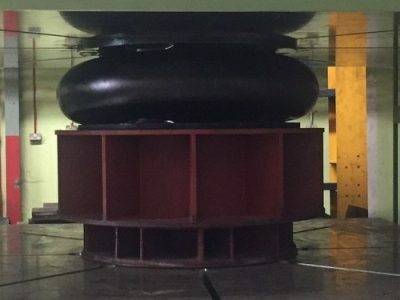 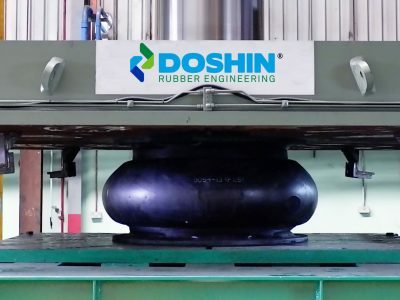 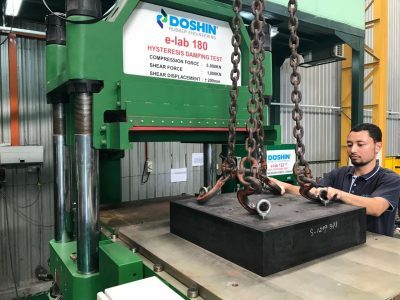 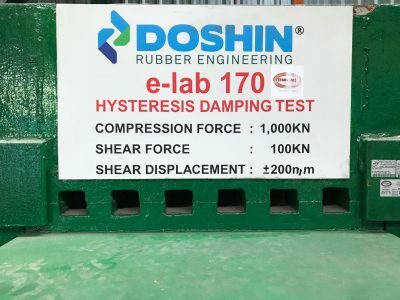 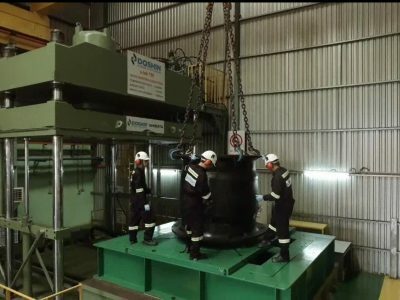 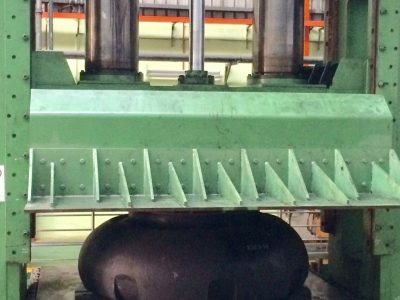 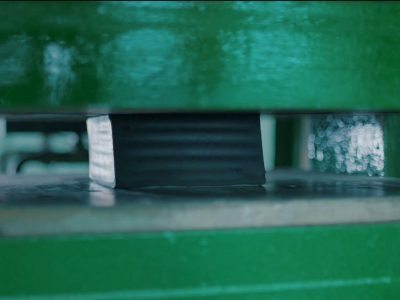 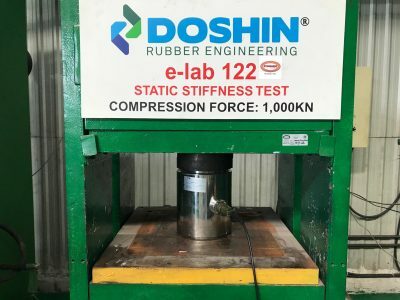 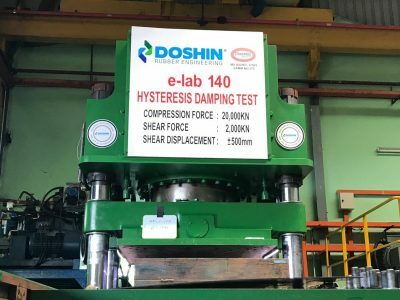 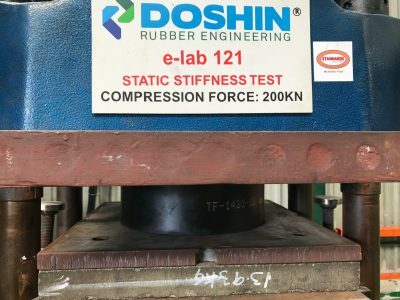 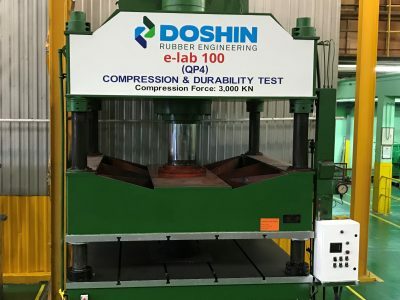 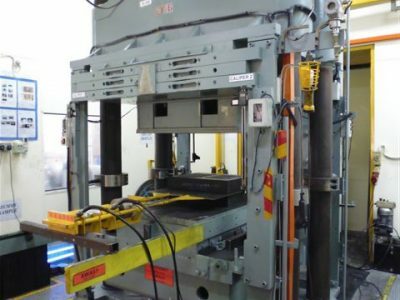 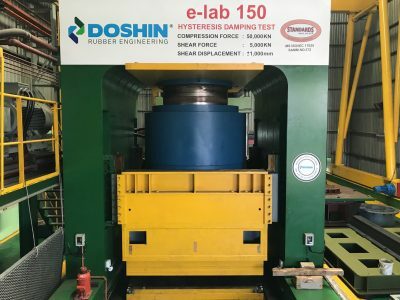 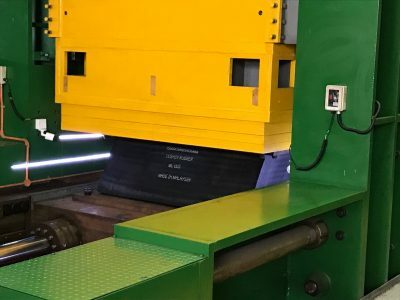 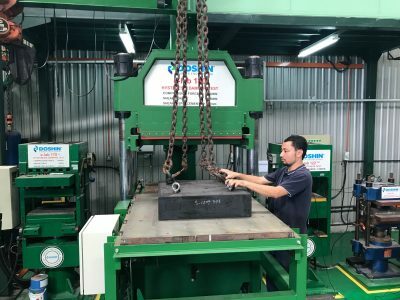 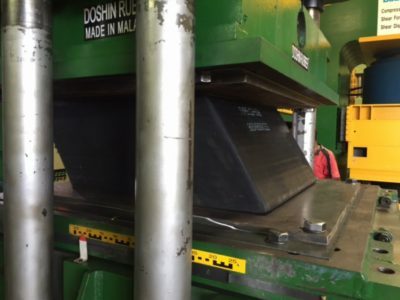 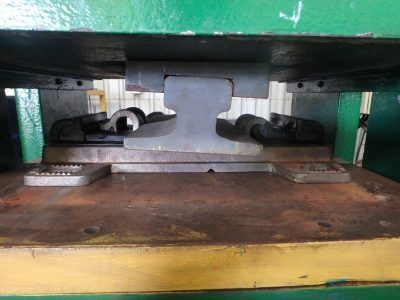 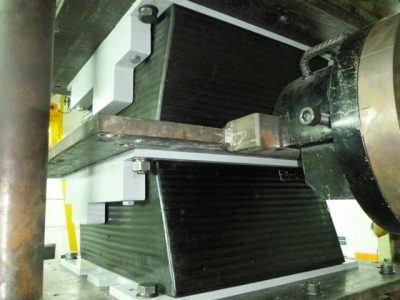 In order to meet the products performance testing requirement, Doshin has it own team in house to design and built the testing facilities to perform international testing requirement such as AS, AASHTO, BS, BSEN, EN 15129 and other international testing requirement.